In 2013, he was voted No. 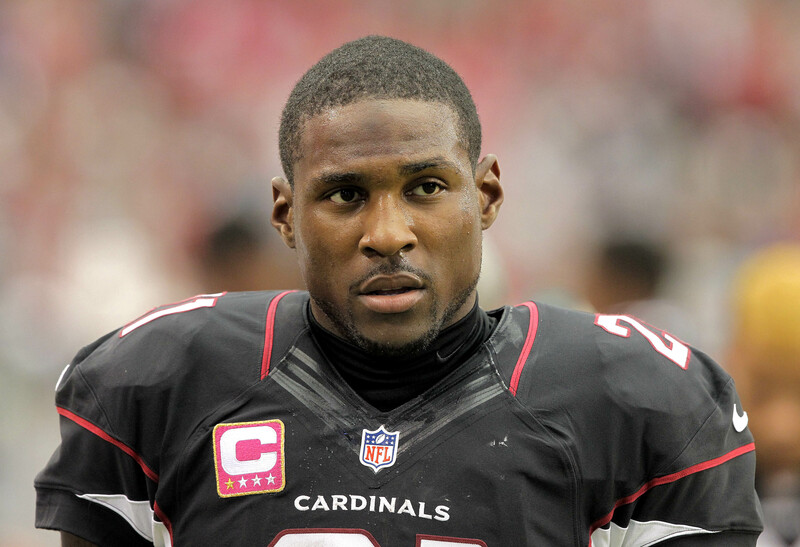 33 in the Top 100, but where does Arizona Cardinals cornerback Patrick Peterson rank among the NFL’s best in 2014? We’re still a few weeks away from revealing his current status, but NFL Network’s Michelle Beisner sat down with the Louisiana State product to discuss his past rankings and quiz him on Top 100 trivia. Peterson puts his mind to the test in hopes of winning a hard-earned dollar. NFL Top 100 airs each Wednesday at 9 p.m. EST on NFL Network. Join the conversation on Twitter with #NFLTop100 and click here to see the full currently released rankings.